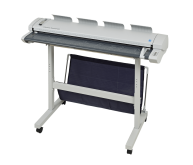 Increase your productivity today with the new ValueJet 1638X high speed printer from Mutoh. With its staggered dual head print technology, you can print the jobs of two or three printers using just one ValueJet 1638X. 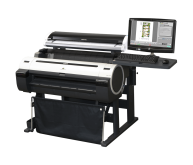 The 1638X is a four color (CMYK) Eco-solvent printer that produces beautiful, brilliant prints up to 720 sq.ft./hr. 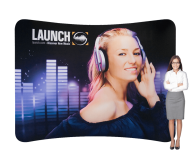 in Banner Production mode and up to 1,012 sq.ft./hr. in Banner Draft mode. The ValueJet 1638X is by far the fastest printer in its price range. 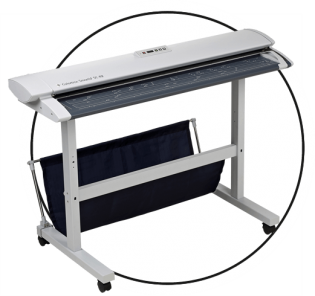 All ValueJets are built with Mutoh’s Intelligent Interweave (i²) print technology, which lays down ink in a wave pattern, eliminating banding! Equip the Mutoh ValueJet 1638X with Mutoh’s SpectroVue VM-10 spectrophotometer for fast, simple and accurate color measuring. 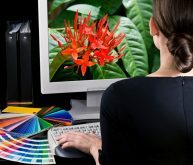 With the addition of the SpectroVue you can add process control to your workflow and produce consistent color prints every time with the FREE on-board ColorVerify system. 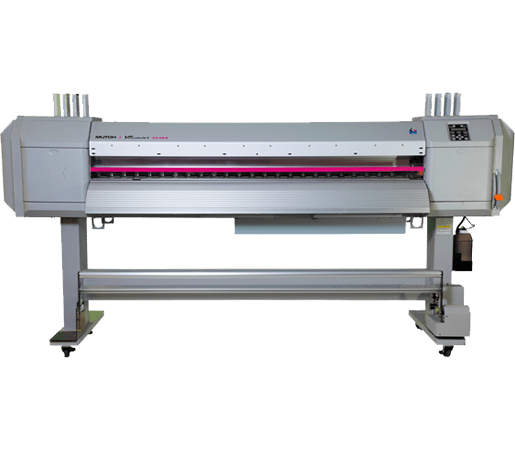 The ValueJet 1638HD version features the optional heavy duty roll take up and feed system, makingX it a high-volume printer that satisfies the most demanding production house requirements. With the ValueJet 1638X you can print durable graphics on coated and uncoated substrates up to 64” wide to produce posters, banners, backlit display panels, directional signage, POP displays, floor graphics, vehicle graphics and decals. 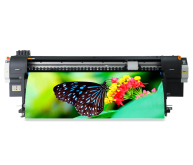 A one-year on-site warranty is included with the ValueJet 1638X and 1638XHD.